Why is the timing of Breaststroke swimming important? Breaststroke is the least efficient of the four basic swimming strokes. This is because of the wide leg kick and arm pull and the overall body position therefore creates a large frontal resistance. The part of breaststroke that is the most efficient is the glide phase after the kick and the arm recovery. The glide is formed when the legs and feet are together and the arms are fully extended with the hands held together. 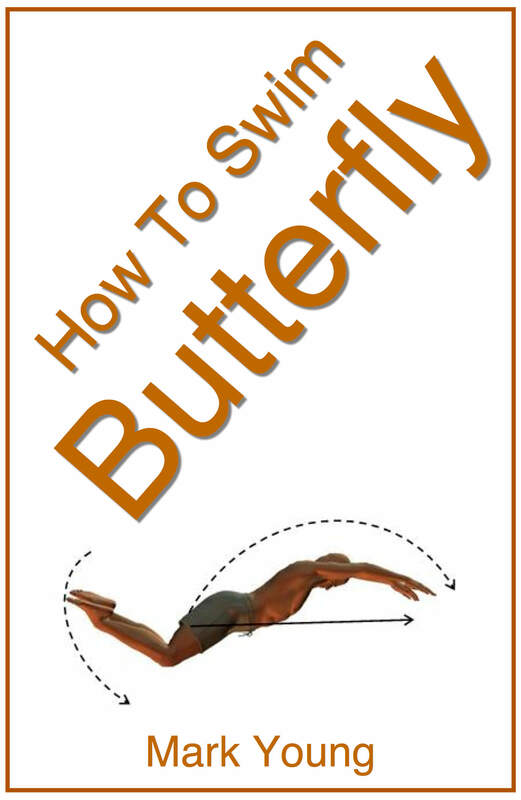 It is this glide that gives breaststroke its smooth effortless movement through the water. If breaststroke timing is incorrect it will compromise the glide and create a greater frontal resistance, therefore slowing the stroke down to an almost standstill, or sink in the case of swimming! This is why the timing of breaststroke is very important in helping to produce a smooth and easy swimming stroke. If the legs kick too late or the arms pull too soon or too much then the stroke timing is incorrect causing a disjointed and inefficient swimming stroke. 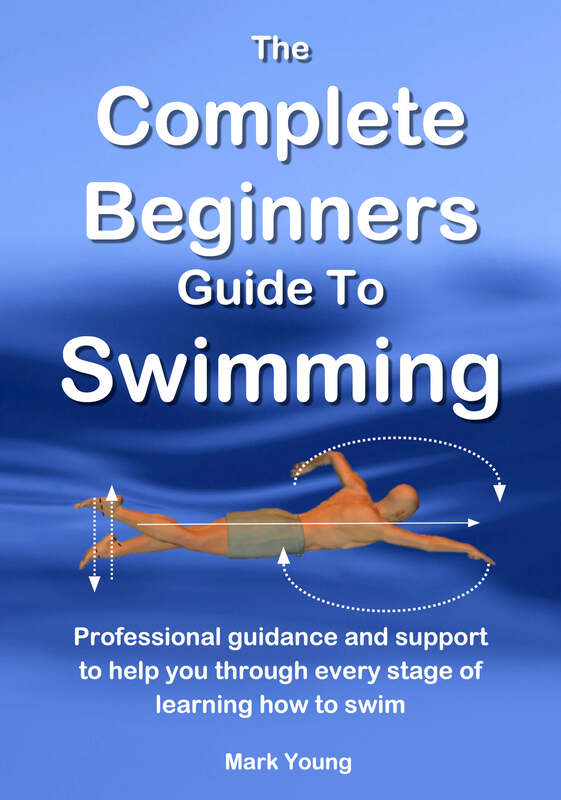 My eBook How To Swim Breaststroke contains over 20 exercises to help all aspects of breaststroke swimming stroke, featuring technique tips and focus points not available anywhere else on this website. Click the link below for more information. I have a problem moving backwards swimming breaststroke and need your help. When I do breaststroke I go backwards instead of forwards or just stay in one place. I need to lean this before this weekend for boy scout merit badge. Can you help me please? Jeffrey, this is a very common problem with breaststrokers and you are not alone. Your problem most probably is with the timing of your arm action and leg kick, assuming you are able to perform them correctly of course. Breaststroke is the most inefficient swimming stroke due to the very wide arm and leg actions. The propulsion for breaststroke comes mainly from the powerful whip action of the circular leg kick. The arms provide a small amount of propulsion and balance and the momentum is maintained in the glide where the arms and legs are together. A powerful leg kick is crucial to generating some movement and maintaining momentum. A common mistake is made when swimmers pull with the arms and kick with the legs at the same time. If this happens then you will go nowhere and sometimes even travel backwards. The timing sequence for breaststroke is ‘pull, breathe, kick, glide’. Forget the breathing part for a moment. The crucial point here is to pull THEN kick. Only then will you give your body a chance to move through the water with some efficiency. If you get the timing right and your leg kick is powerful enough, you can then glide momentarily before you pull again. Swimming breaststroke will become easy and effortless. 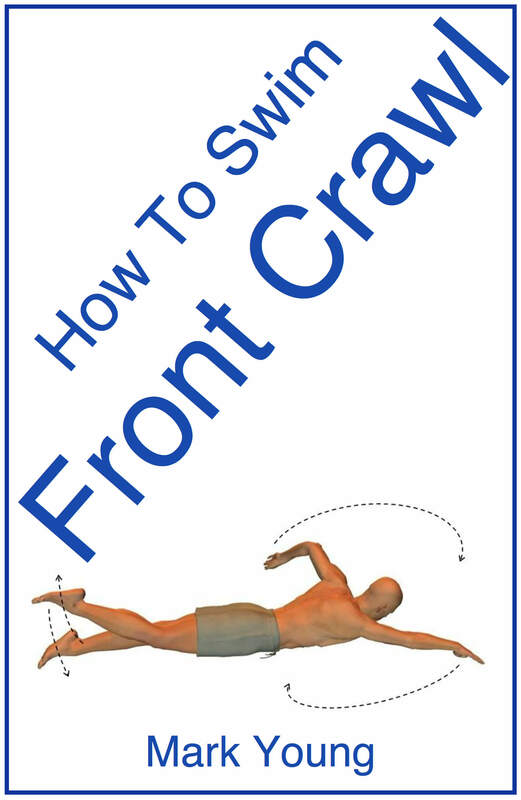 You can download my eBook How To Swim Breaststroke instantly and it contains 20 separate exercises that focus on all aspects of the technique including the leg kick and the timing. 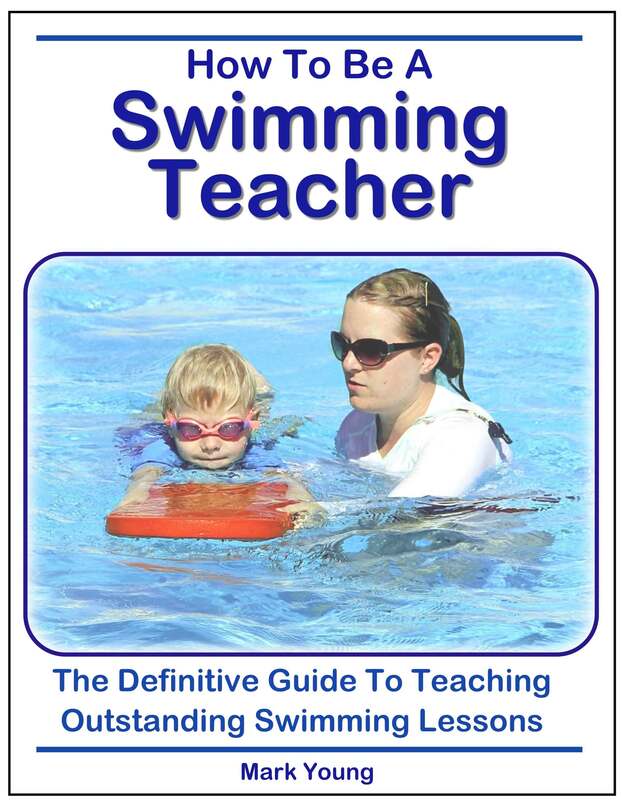 The exercises are very clear and easy to follow and you can print them out, take them to the pool and try them out. Click the link below for more information.